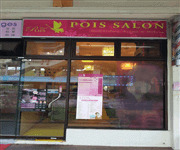 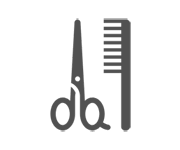 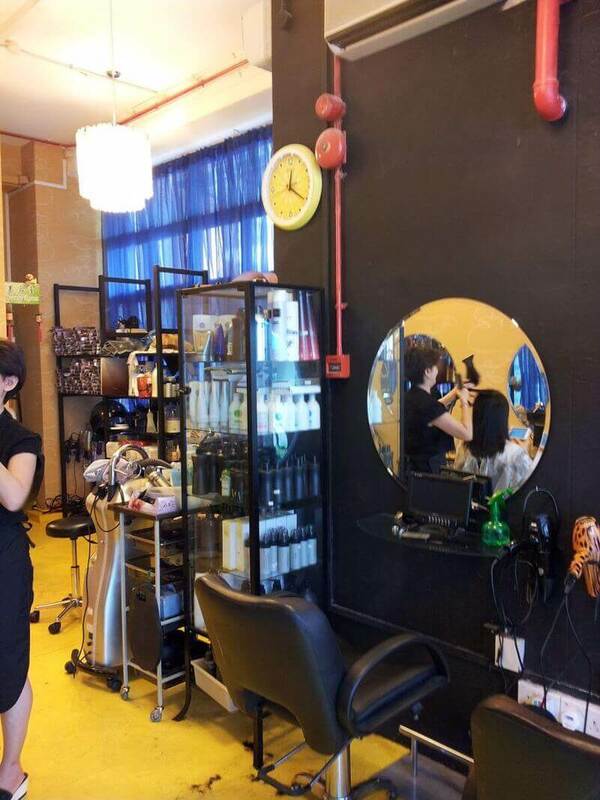 Well established and profitable hair salon in Sengkang HDB for sales with strong regular customers. 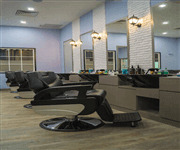 Only Hair salon around that area with many new flats built. directly from HDB, can transfer lease.